Has Trump’s Son Let The Cat Out Of The Bag On Syria Raid? 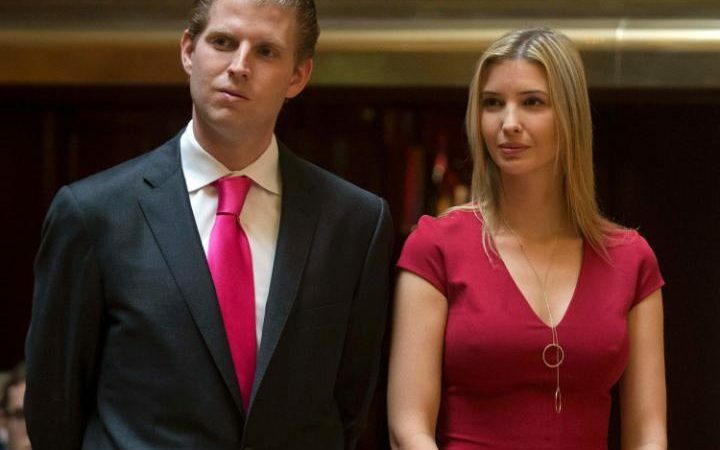 An enterprising interview with one of Donald Trump’s sons, Eric, by of all people, The Daily Telegraph makes one wonder about the mental stability of the Trump clan. With nearly all the US media ignoring one of the most obvious motives for the strike against one of Assad’s airbases in Syria, i.e. that it would distance Trump from Assad’s ally Putin and quell all that nasty Congressional speculation about Trump being in Putin’s back pocket, the last thing any of his relatives should be doing is breathing life into the corpse. These statements beg the obvious question. If all this was a consequence of the Syrian raid, was it also possibly one of the motives? Or should we instead believe that it didn’t cross any minds in the White House that attacking a Putin ally just might help to banish or at least diminish Trump’s Russian scandal? Writing in Tuesday’s Telegraph, William Hague, the former foreign secretary, says that the “sad truth” has now dawned on President Trump – that “Russia under Putin is not a reliable partner”.